Ouch! That’s the bite of the unstable South African economy taking a huge bite into your wallet. Tough times are definitely here and everyone can feel it. The scarcity of jobs is shocking and should you have a job it becomes such a great relief but unfortunately not necessarily a complete relief. You may find that your job needs you to travel around the city which means you’ll need a car. 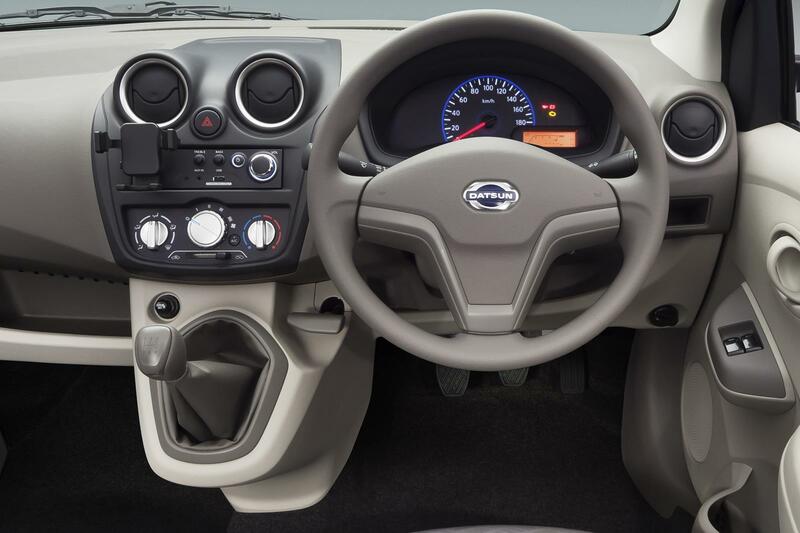 The first thing that comes to mind when you hear the word car might be EXPENSIVE and we don’t blame you; that is why we want to introduce to you a ridiculously affordable car to you; The Datsun go! 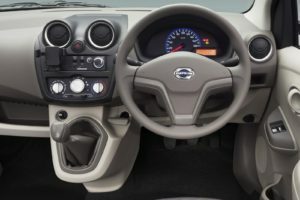 The Datsun go is a very affordable car that you can get as a spanking brand new car that is light on fuel and light on your wallet. The Datsun go is from R1 999 per month. This figure includes VAT. How amazing is that? A brand new car for this kind of instalment; it must be a dream; nope, no dream here. Datsun has introduced a special to usher in the new spring season. 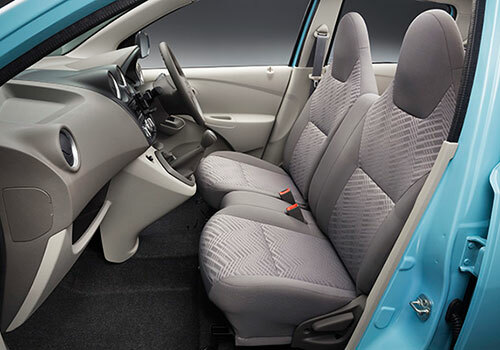 With a 0% deposit, a 72 months payment period, a 2 year or 45 000km service plan, a free SMART phone, 35% optional balloon payment, 1 year insurance the Datsun go is a must have. The Datsun go was made to accommodate people who really need a car but can’t afford the instalments of a completely brand new car. The Datsun is suitable for the first time buyer, your son’s or daughter’s first car or for anyone who is looking for a great run around car, great to have when you are a student and need to go to and fro campus. 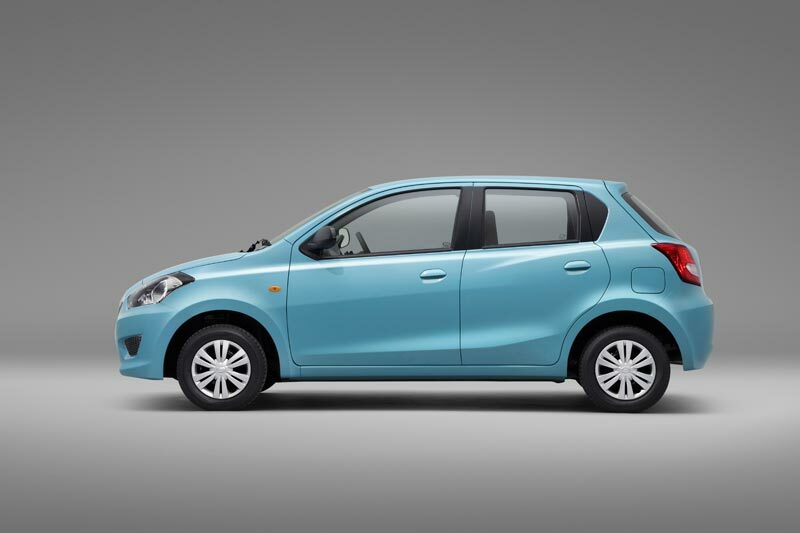 For a stylish, affordable, comfortable and brand new car; look no further than the; Datsun go.